SEATTLE – How much do you want to know about your future children? While it’s easier today than ever before to learn which traits you might pass down to your kids and which genetic diseases they are at risk for, most people don’t seriously consider genetic testing until after they are pregnant. But, what if you learned your risk before pregnancy? Would it affect your reproductive decisions? That’s what local researchers hope to find out in a new study that will offer potential parents more information than they might have ever known about their future offspring. The Kaiser Permanente Center for Health Research will receive $8.1 million from the National Institutes of Health to conduct a clinical trial using whole genome sequencing to test women and their partners for mutations that could cause rare, but serious diseases in their children. 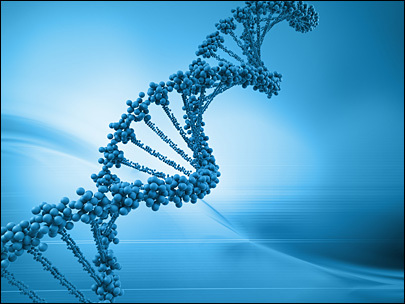 The first human genome was sequenced a decade ago and cost around $2.7 billion. While sequencing someone’s genome is still a complex process that involves creating a map of three billion letters of genetic code, the technology has advanced so much that it can now be completed within weeks for a few thousand dollars.